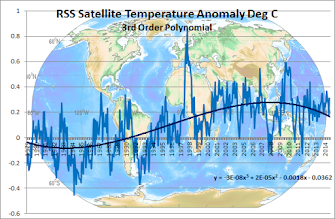 Climate Common Sense: "Settled Science" now has 52 different excuses for the pause. "Settled Science" now has 52 different excuses for the pause. 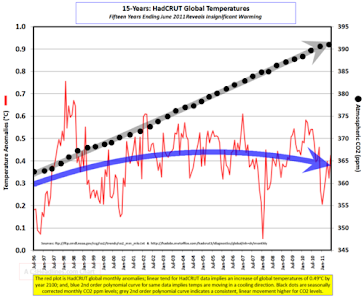 Activists masquerading as scientists are desperate to keep the scam of catastrophic global warming alive and the list of excuses for the failure of the globe to warm is now 52 and rising . Each excuse is dutifully trotted out in the press as the answer without any reference to the other mostly mutually exclusive excuses. 37) As soon as the sun, the weather and volcanoes – all natural factors – allow, the world will start warming again. Who knew?